Earlier this week, RSM US LLP (“RSM”) – sponsor of The RSM Classic – announced the addition of Chris Kirk, PGA TOUR professional and winner of the 2013 RSM Classic, to Team RSM. Kirk, a native of Atlanta and a former resident of Sea Island, home of The RSM Classic, claimed his first PGA TOUR victory at the Viking Classic (now the Sanderson Farms Championship) in 2011 and claimed the second of his four PGA TOUR victories at The RSM Classic in 2013. Most recently, he took home the trophy at the 2015 Crowne Plaza Invitational at Colonial. 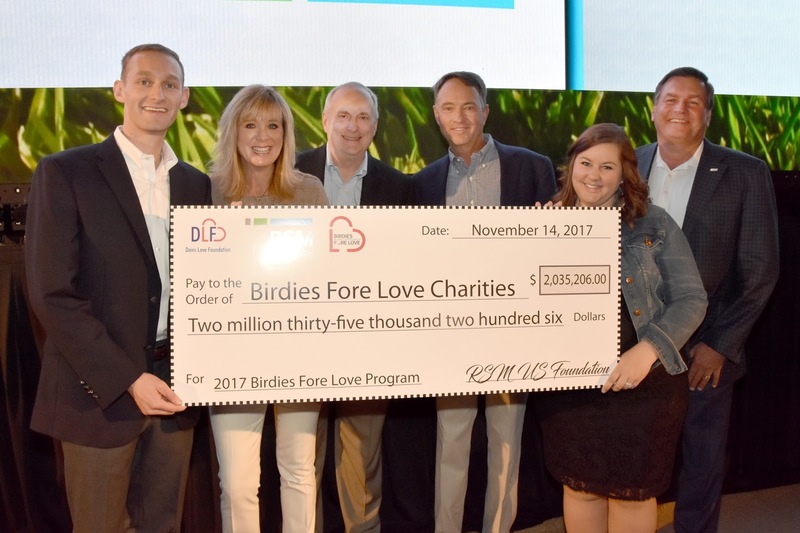 Starting off the new year on a charitable note, the PGA TOUR recently shared an article about the total amount generated for charities by tournaments in 2017. The article discusses how the 2017 tournaments surpassed $180 million, which exceeded last year’s record by $14 million! Below is an excerpt from the article. Read the full piece here. The announcement brings the all-time total generated for charity by the PGA TOUR to $2.65 billion. The TOUR surpassed $1 billion in 2005 and $2 billion at the beginning of 2014. The shared focus on stewardships values is one of the reasons RSM got involved with golf initially. One of the most gratifying aspects of sponsoring The RSM Classic is the opportunity it provides to give back. Supporting nonprofit organizations, especially those focused on enhancing educational outcomes and the quality of life for children and families, is an extension of RSM’s rich history of community involvement – a history that began more than 90 years ago when our firm began in 1926. Through The RSM Classic’s Birdies Fore Love program, thousands of RSM partners, employees, clients and friends donate each year to charitable organizations across the country. With a match from the RSM US Foundation, we have been able to give more than $2 million to deserving organizations this year alone, bringing the grand total raised through the tournament to $9 million to date. And the numbers from this year’s tournament are still coming in. Check back next week for more updates on Team RSM, The RSM Classic (Nov. 12-18, 2018) and other golf-related news.